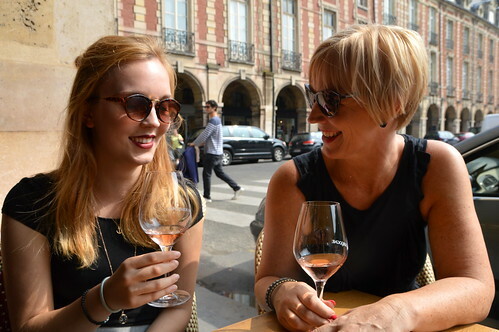 A couple of weeks ago I went to Paris for a daytrip, together with my sister and daughter. 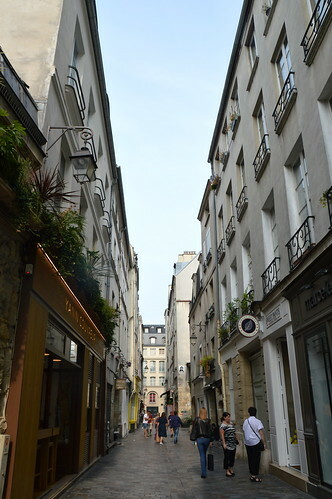 The actual reason for our daytrip was the Paris Shopping Tour we did in the afternoon and of which you could read a post last week. 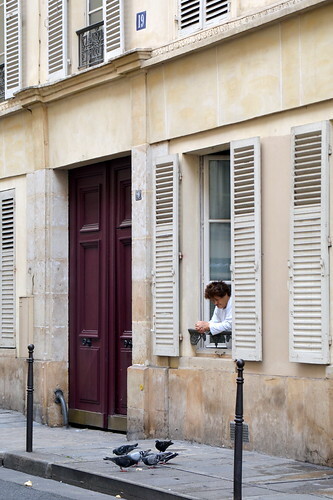 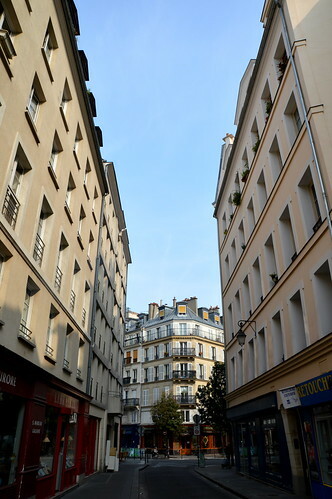 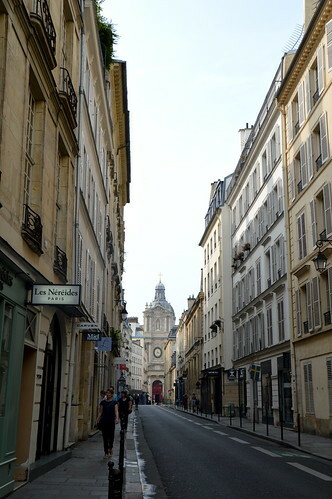 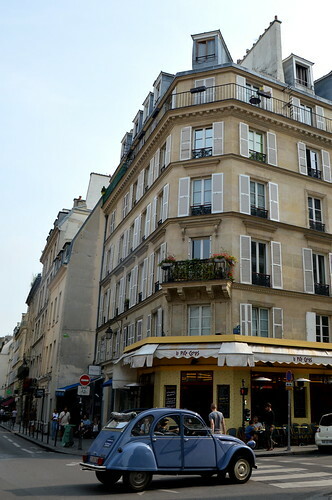 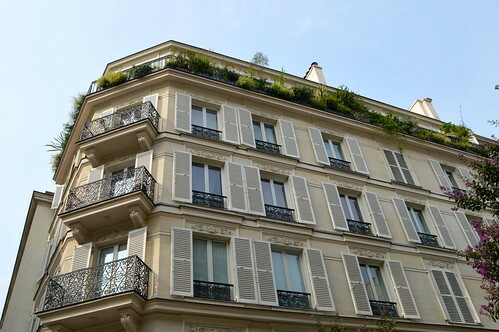 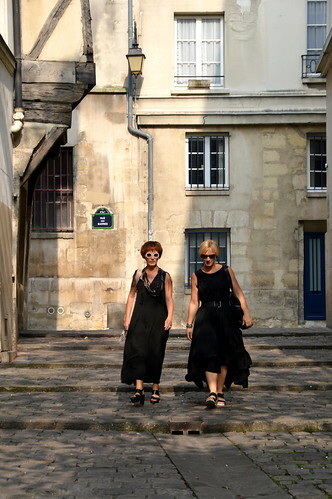 We strolled around the Marais for about 2 hours so I took heaps of pictures of those beautiful buildings, corners, streets, café’s,… Make sure to scroll all the way down as there are lots of fab pics… enjoy! 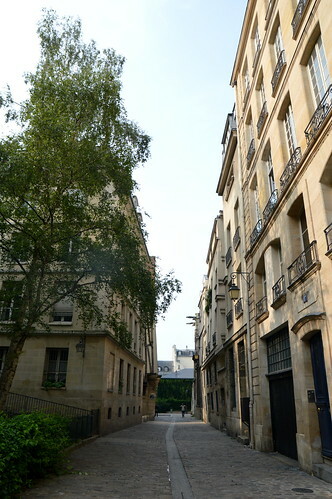 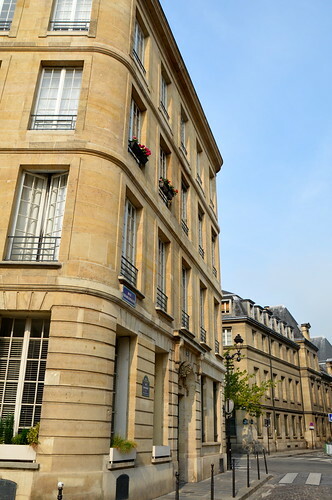 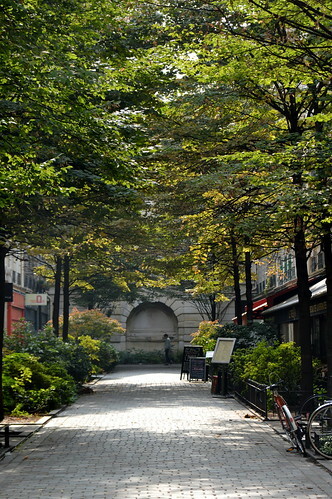 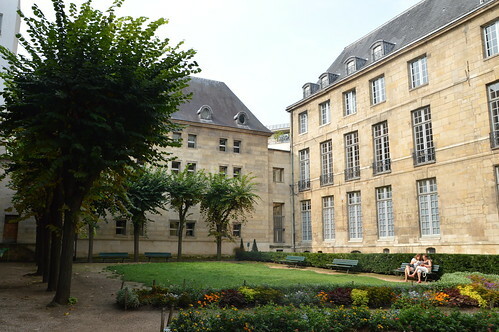 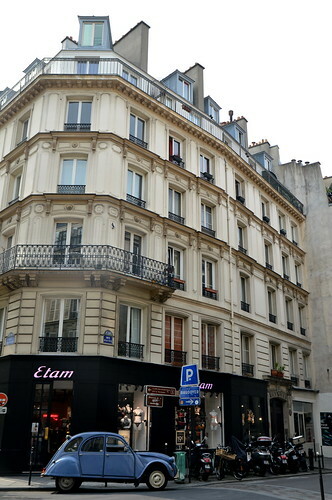 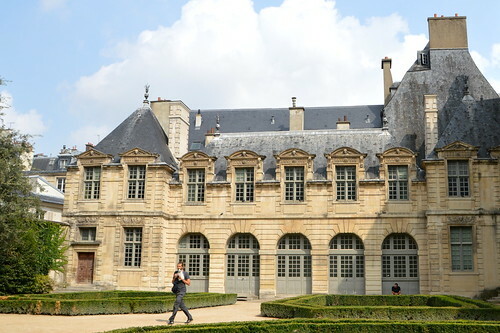 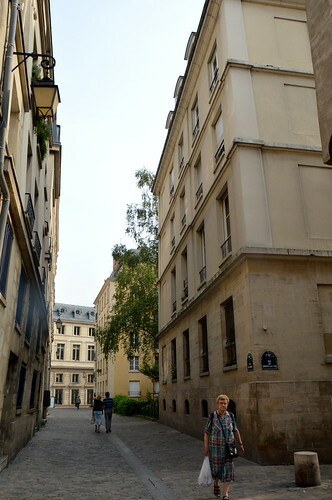 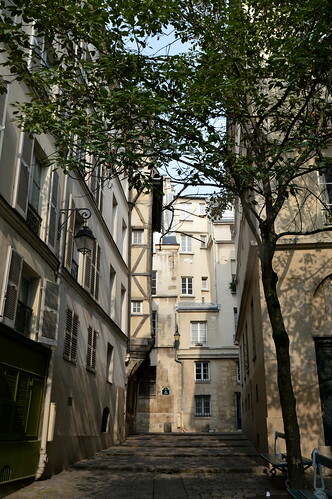 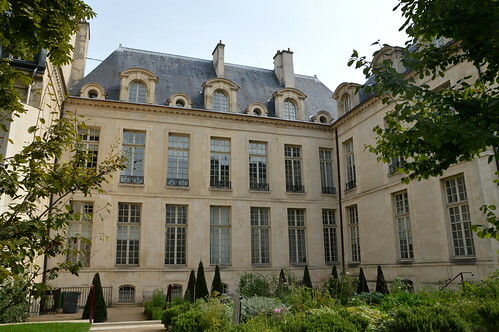 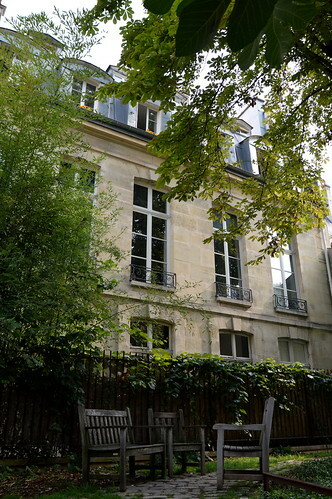 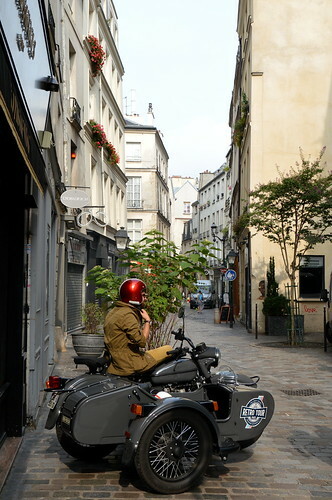 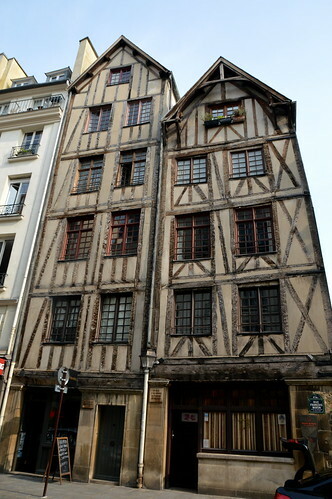 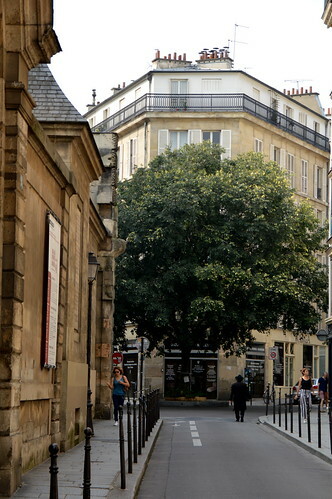 Here you can read another post with pics of the Marais! 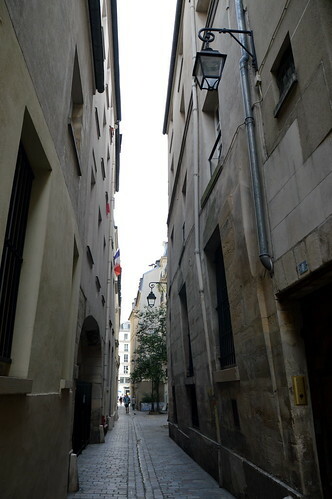 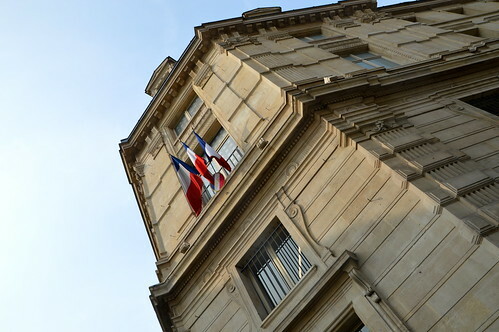 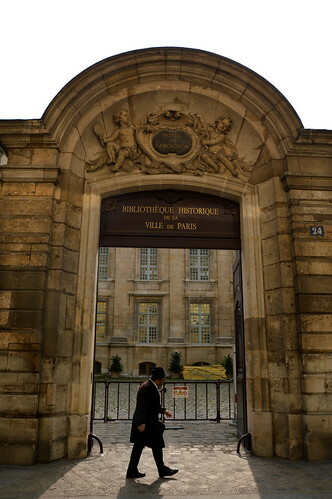 This entry was posted in France, Travel, Uncategorized. 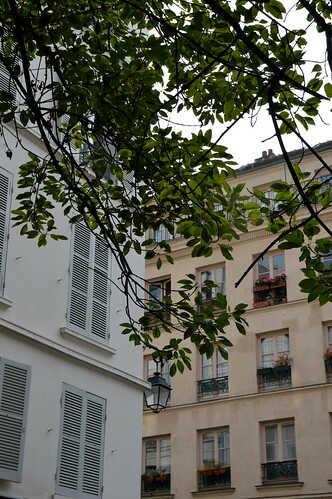 This looks like such a gorgeous place & you got amazing pictures!